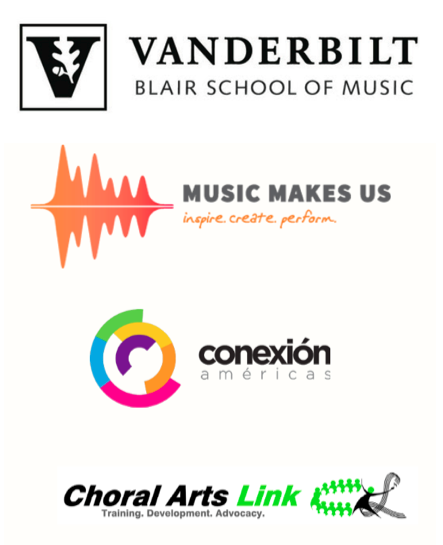 The purpose of Accelerando is to prepare students from ethnically diverse backgrounds to win auditions and gain entrance to music school, and to thereby eventually become professional orchestral musicians. 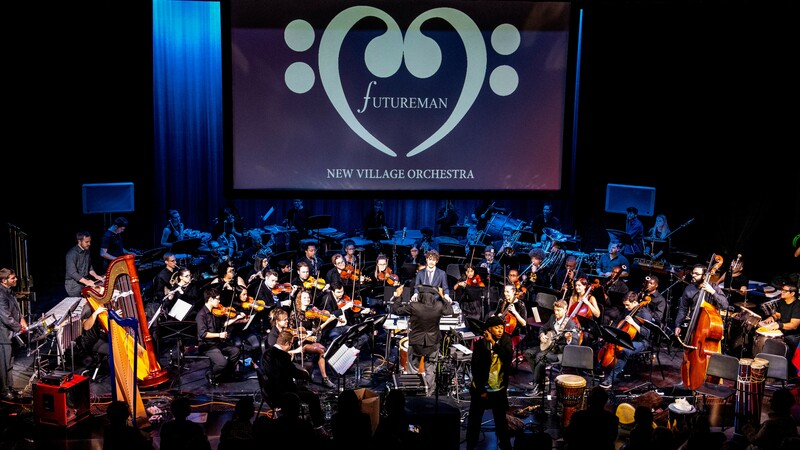 This program is open only to orchestral instrumentalists. Applications for piano, saxophone, guitar or vocals will not be accepted. 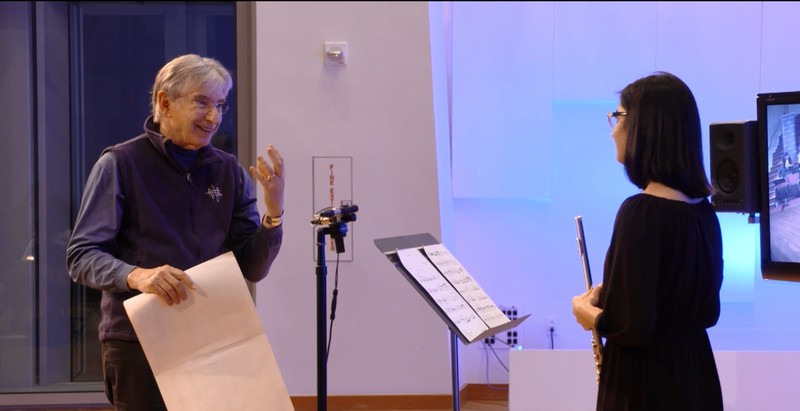 Michael Tilson Thomas masterclass with Accelerando student Aalia Hanif, flute; New World Symphony, Miami, October 23, 2018. Accelerando is a 100% scholarship program. Students who are accepted to the program will receive instruction, counseling, and many other opportunities, free of charge. Click here to download a printer-friendly 2019 Accelerando flyer in PDF format. Click here for the Accelerando category archives here on Off The Podium. Deadline to apply for 2019 Auditions is Friday, February 15, 2019 at noon. Auditions will be held on Saturday, March 2. 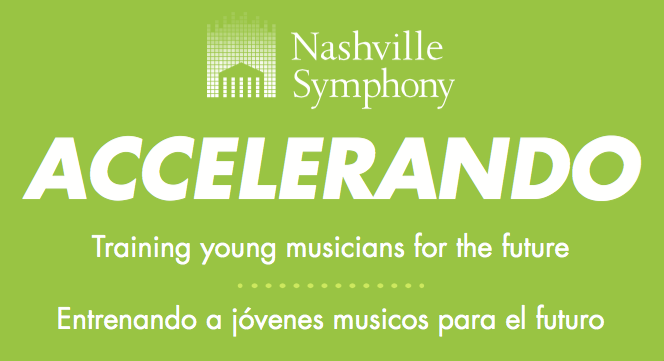 The Nashville Symphony will contact applicants with a scheduled audition time and location following the application deadline on February 15. 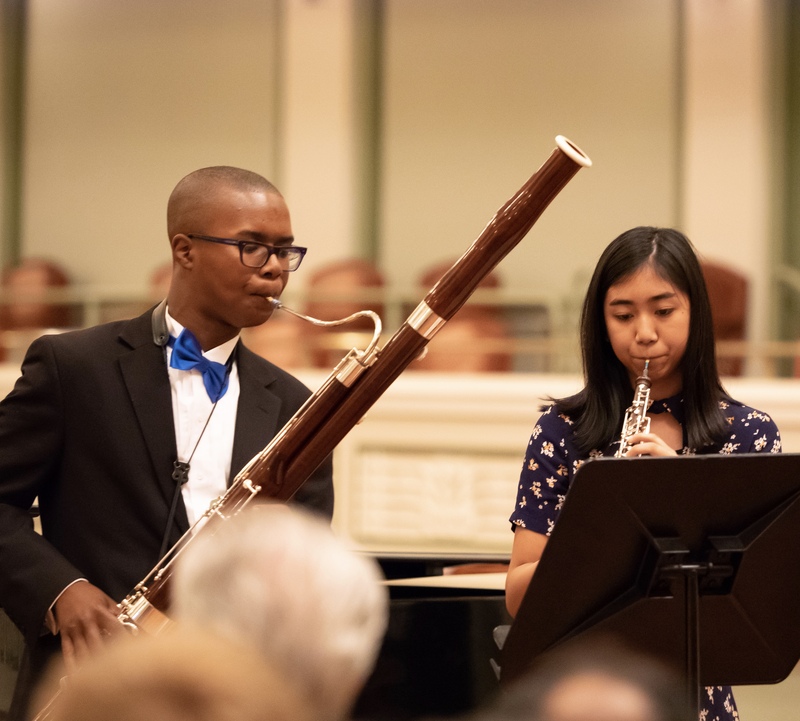 By walterbitner in Accelerando, Education, Music Education, Nashville Symphony, Nashville Symphony Programs on January 15, 2019 .